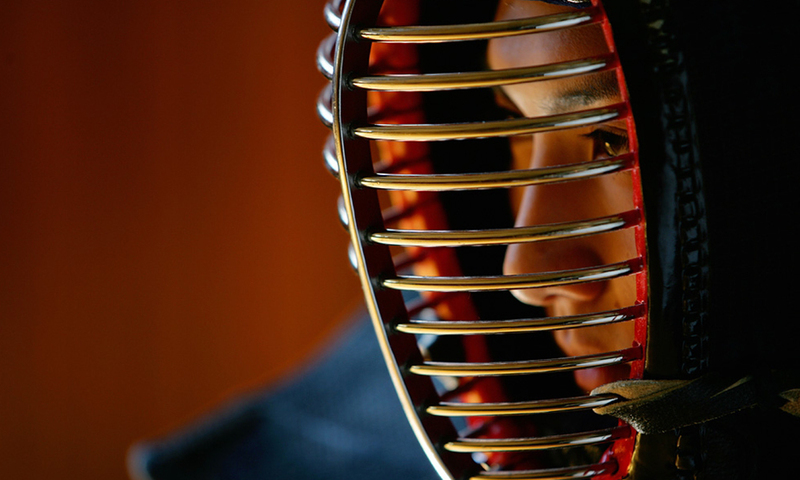 In Japanese Budo such as kendo, judo, kyudo, there are levels named “kyu” and “dan”. Each has its own characteristic, but many people wonder what the difference is between the two. Kyu is a word that describes the quality or the condition of objects as in “ikkyuhin”, “nikyuhin” and “sankyuhin” (first, second and third grade). This word was first used along with numbers in calligraphy to show how skilled a person was in the art. On the other hand, “dan” means steps, and the numbers show how a person is climbing up some stairs aiming for the top. Judo adapted this grading system where they initially used “kyu”. 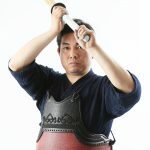 Since there were many players who had the ability that exceeded “ikkyu”, they used “dan” to further divide them into levels that matched their ability. In this way, dan became a system for kyu-holders to aim higher. For kyu, the lower number indicates a higher level of ability, whereas for dan the bigger the number the higher the level. 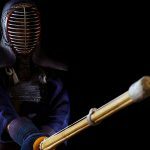 But in Budo, someone’s “kyu” or “dan” is merely a number, and we must be aware that it does not count in real matches. Kyu and dan exams are of course important, but it is more important to prepare well and take each match seriously. 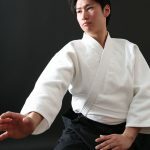 Even if you hold a high level kyu or dan, if you do not continue practicing your skills will decline. Budo is all about the accumulation of practice and effort each day. Start by taking your practices seriously, then within that process try for kyu or dan exams to check your level. The highest level of dan is 8th dan. In the past there was 9th dan and 10th dan, but currently it is an 8-dan system. So if you achieve 8th dan, the highest level, you are among the top players in Japan in both title and in ability. 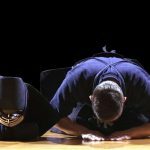 There are only a few people who have achieved 8th dan, which is also called “hanshi” and is the most prestigious title. 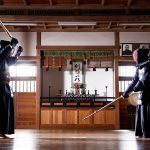 The specific requirements in kendo for each dan is as follows. Listed are the dan-number, achievement standard, examination requirements, age requirements, and approximate passing percentage. As shown above, there is a lot of detail in each dan. 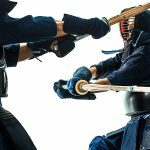 Also, always keep in mind that kendo is different from kenjutsu (sword-skills), and it focuses on learning the do (way). It is important to aim for higher dan, but if you are a good student of the way, the dan will follow.